Celebrating and recognising the contribution your employees have made can positively impact your business by showing your employees how much you value hard work and loyalty. In fact, the trend for employee recognition is upward. Creating experiential rewards for employees is on the rise too, with industry insights revealing that overwhelmingly employees – want recognition and rewards for their good performance. And the best way to motivate your employees is to reward them. Having motivated employees will drive productivity skywards – and isn’t that every employers dream? As such, recognition programs can have a hugely positive impact on your workforce. Formally rewarding and recognising your staff is a sure-fire way to show them your appreciation. 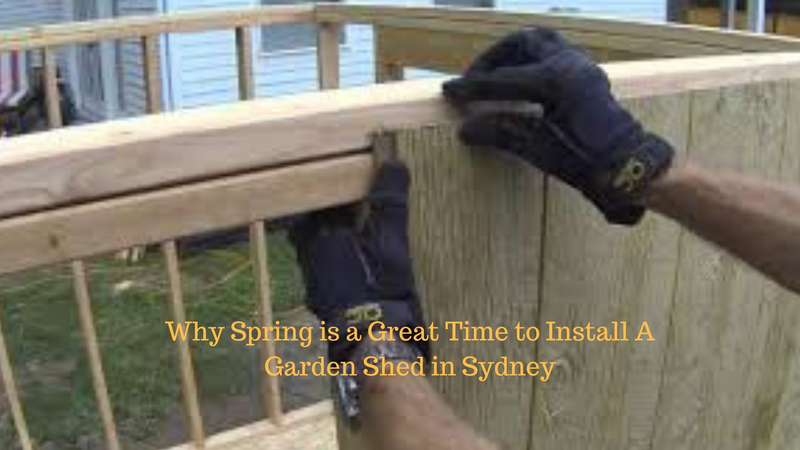 It’s never been more important and easy to keep your employees happy, productive and motivated. 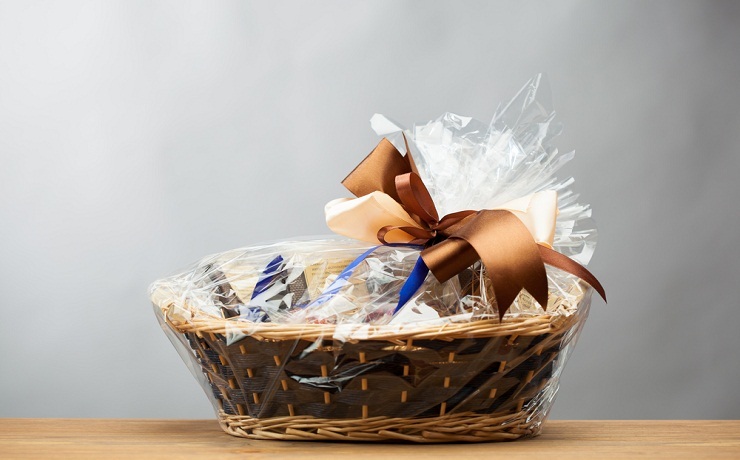 Show your staff you care with the luxurious ‘Gratitude Hamper’ and see their eyes light up. This hamper makes a luxe gift that is sure to impress, after all what celebration is complete without a bottle of Moet? French Champagne is synonymous with stylish celebrations and is one of this nation’s favourite tipples. This gift hamper ticks all the boxes, featuring: a bottle of Moet & Chandon, Chocolatier scorched almonds in couverture milk chocolate, Chocolatier assorted milk chocolates, fudge by Rich Chocolate & Walnut, 100% raw honey with macadamia by Maya Sunny Honey and a gorgeous scented soy candle by Palm Beach. 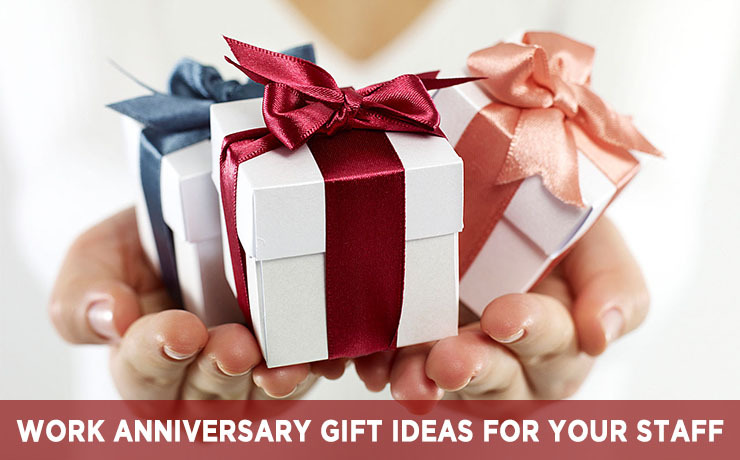 Beautifully boxed and finished with tissue, ribbon and a gift card, gift giving could not get any easier than this. Giving a gift with flair needn’t break the bank, and the ‘Veuve and Gourmet Delights Hamper’ is one of those hampers that is a real winner. A bottle of champers, chocolates and an assortment of delectable savory snacks, who could want anything more? Founded in 1772, Veuve Clicquot is known as a premium bottle of Champagne. This hamper includes: Veuve Clicquot Brut Yellow label, milk chocolate assortment by Chocolatier, Chocolatier scorched almonds in couverture milk chocolate, handmade lavosh by Bizzari, nougat with macadamias, mini melting moments, 100% raw macadamia honey, antipasto olives dipping bowl set with kalamata & roasted garlic tapenade, lemon garlic dill dressing and chilli mustard, and Hanks jam sampler. Oozing luxury, this hamper is beautifully presented and ready to gift. Last but by no means least, the ‘Moet Cheeseboard Celebration Hamper’ will satisfy those people who have a love of cheese. When cheese becomes an obsession, you need to have a dedicated cheeseboard and cheese knife, and lucky for you these are included in this hamper. Stylishy boxed, this sophisticated hamper will impress with an assortment of goodies. This gift includes: a bottle of Moet & Chandon Imperial Brut, handmade lavosh by Bizzari Dolci, handmade peppery cheddars by Bizzarri Dolci, Port Willunga vine dried muscatels, Maggie Beer quince, All Natural crisp bread, fig & walnut Log, 100% raw macadamia honey by Maya Sunny Honey, Ironwood gourmet cheese board and Laguiole cheese knife. 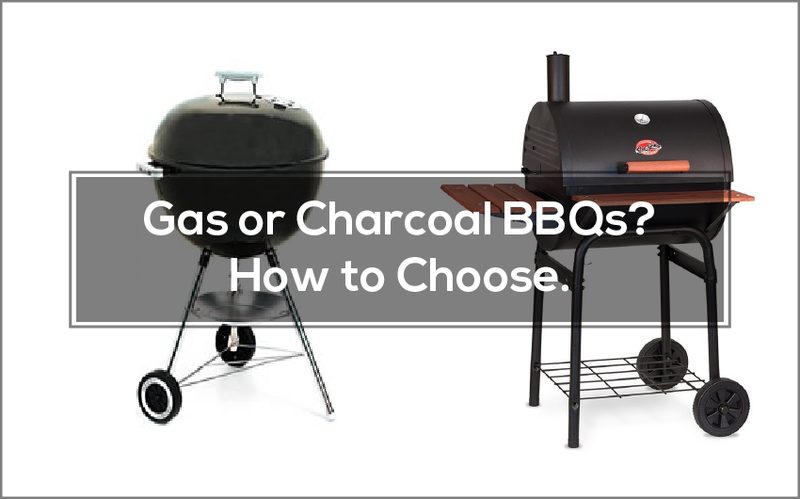 Gas or Charcoal BBQs? How to choose.